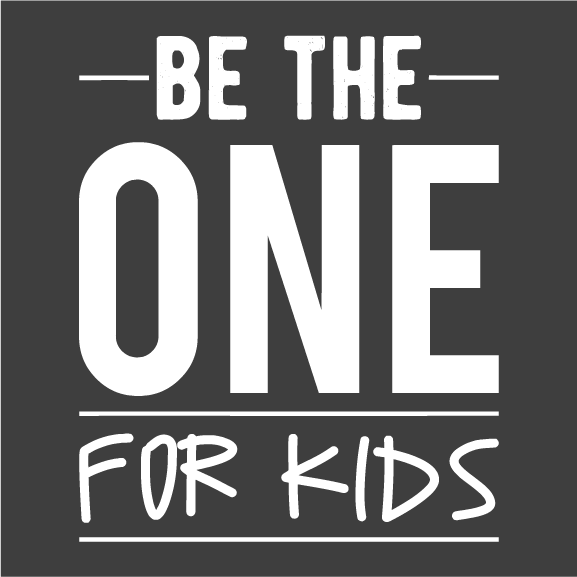 Be The One For Kids is a call to action, it’s a movement, it’s a rallying cry for all adults who work with children to not look around, to not look for an excuse, to not point the finger and say ‘not me’ - it’s for you to realize that you have the power. 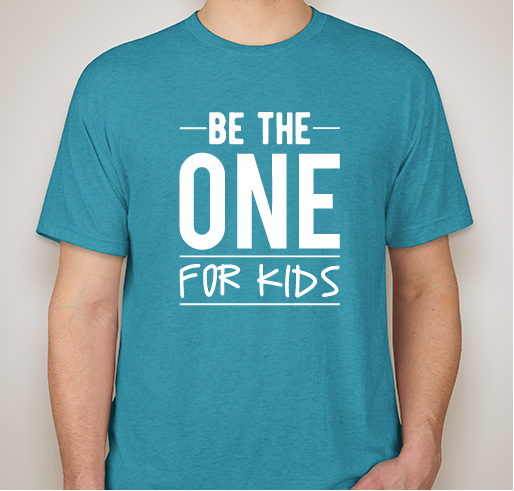 All funds raised will go to Ryan Sheehy, the organizer for All funds raised by the Be The One For Kids t-shirt campaign will be donated to support Foster/Homeless youth.. 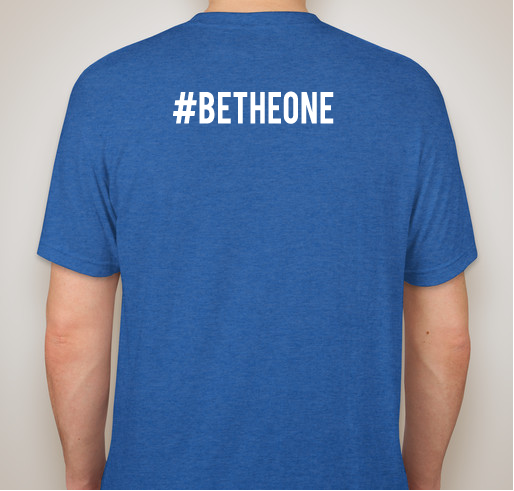 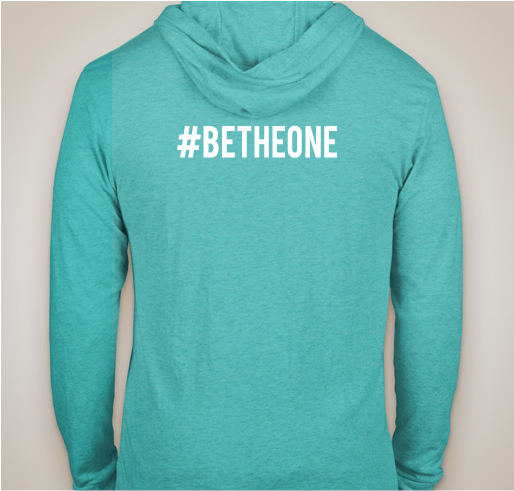 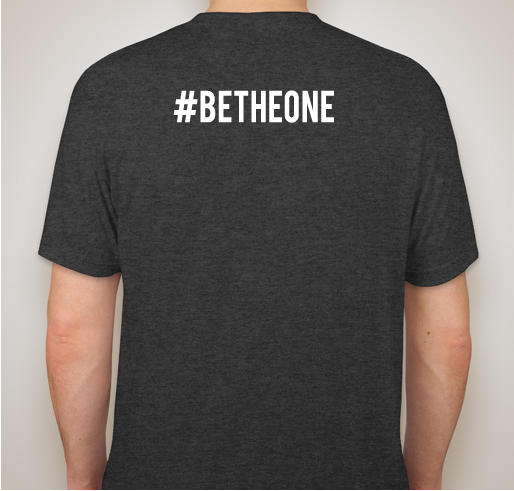 I am a teacher and our theme this school year for students and staff is “Be The One” Our staff is also reading the book! I am a special education teacher. 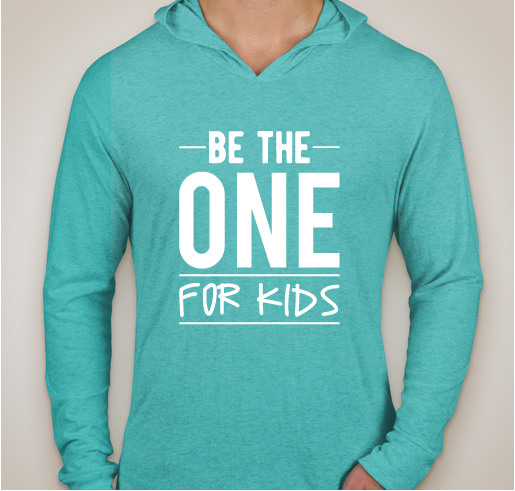 I do what's best for kids. I am the one! 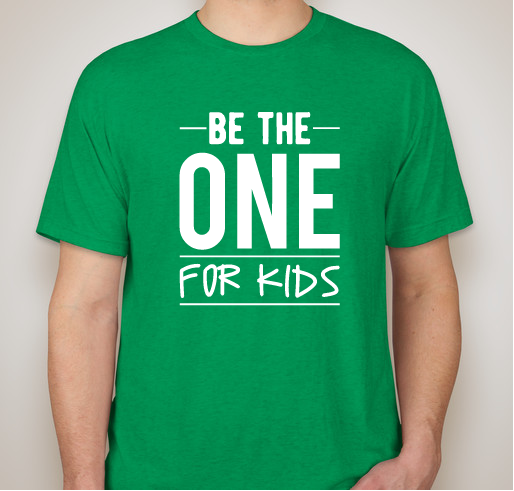 I believe that one person can make a difference to a child...and I want to be that person! Share Why You Support "Be The One For Kids"